About 4 years ago, I felt God start nudging me to pray. 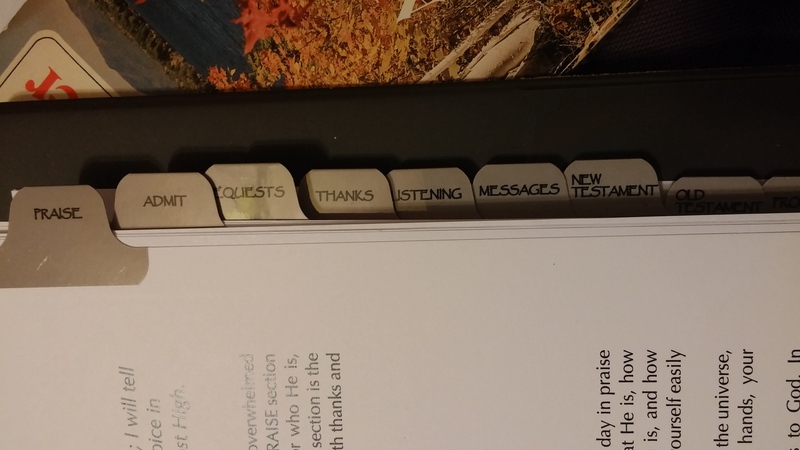 I got into using Gina Garland’s wonderful prayer notebook (check her out on youtube). But my prayer life was small. And God wanted more. For years, He simply nurtured the desire, the readiness to pray. And at this point in my life, He’s starting to bring it all into fruition. First of all, He taught me more about Himself, a depth to our relationship, to my understanding of Him that didn’t exist before. 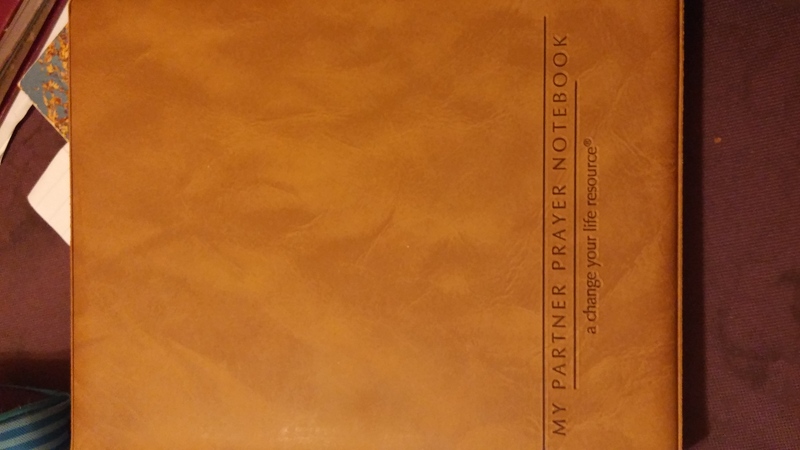 And this helps me now, to be able to grow in a relationship to Him in prayer– to see prayer as much more than just going through lists of requests. Even more than ACTS, for example. That it’s really a conversation with an utterly desirable God, through the Spirit of the Friend. Second, He put resources around me. I tinkered with reading Becky Tirabassi and Andrew Murray …. about four years ago. But I set them aside, because it wasn’t time. I didn’t understand why, the all the pieces were not in place yet. But, the resources, the teachers were there. The third piece I see right now, was teaching me self-discipline. First through dieting and exercise, then in fundraising and home schooling, and now, in prayer. 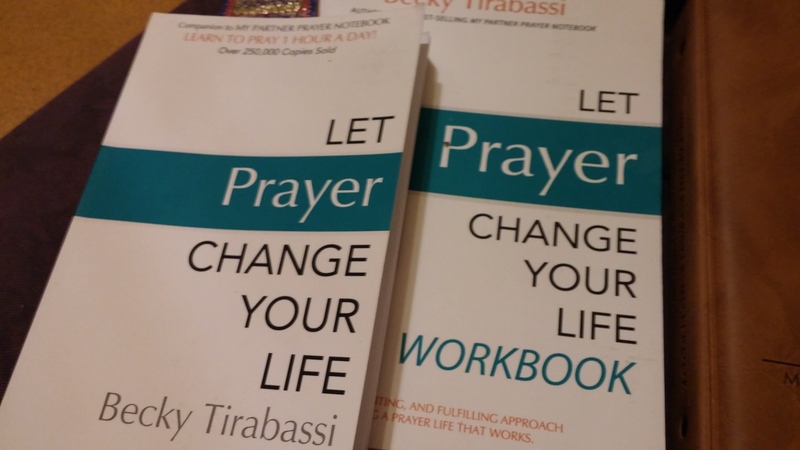 What I’m doing right now is Becky Tirabassi’s plan to pray for an hour a day in writing, and using her journal. It’s taking my relationship with God to another level. Coming to God with an open heart, asking Him what I should praise Him about today, what do I need to confess (THAT has been the most transformative so far), asking faithfully and expectantly about needs and life issues, and learning to listen to Him, to His ideas for me. Maybe you could write about what you did when you prayed. I’d like to learn from you! Maybe we need to skype 🙂 It is a better conversation than a written statement. But I promise, if I ever write about it, I will share it with you. Thank you, Anne. The authors sound intriguing and I appreciate your honesty! Praying you all are well in Ukraine. I love following your journeys. You inspire. Thanks for being open and authentic. Thank you for sharing. I’m can tell He’s moving me in this direction. Pray for me to obey and follow. I will pray for you, Laurel!